Watch the 30-second teaser for episode three! Many of us don’t bother to use a new password every time we sign up for something online. We simply have one that covers our email accounts, online banking, work laptop and more. What does this mean for our digital security? In this latest episode of Net Worth, RANK Software, BioConnect and The Citizen Lab explore digital identity and how we can protect ourselves. Online transactions have become a normal part of day-to-day life, but we don’t always understand what data companies hold about us or why they have it. Between 2014 and 2016, it is estimated that Canadians lost over $290 million to fraud. So, what can we do about it? 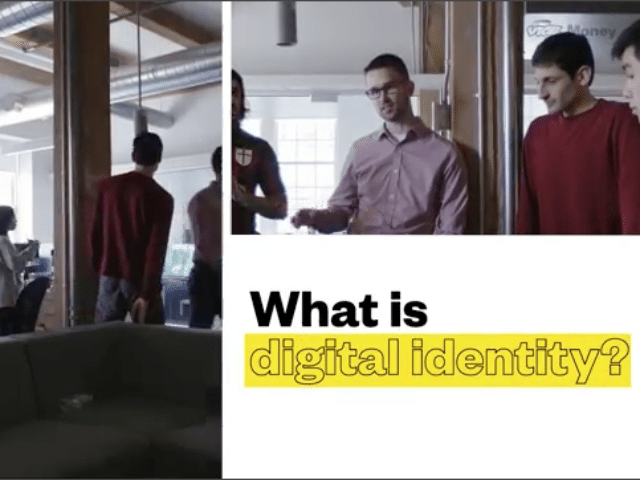 Bianca Lopes of BioConnect – an authentication and identification company – dives into what makes up a person’s identity and the implications of providing sensitive information to companies. Niranjan Mayya of RANK Software – an enterprise grade security analytics platform – shares the reality that hackers today are getting smarter, as well as the fact that many companies and consumers are at risk of a data breach. Watch the full episode on VICE to learn more about digital security.